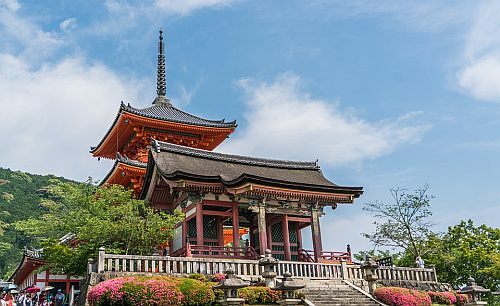 Japan Airlines has dropped the price of their December 2019 and January, February 2020 flights from Vancouver to Osaka, Japan down to between $558 and $597 CAD roundtrip including taxes. 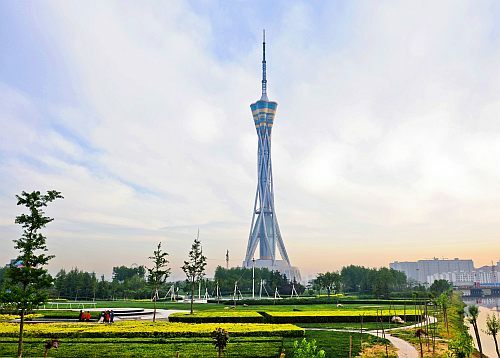 There are also flights in September, October, and November 2019 for between $558 and $620 roundtrip. 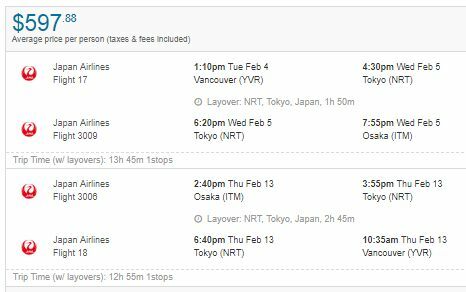 The flights have 1 stop each way, in Tokyo, for 2-3 hours. These can also be worth trying from Victoria (YYJ) - I have seen similar prices, with an extra stop in Vancouver of course. 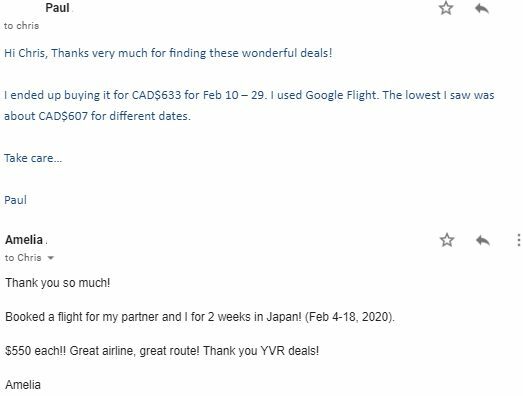 NOTE: There are also some flights in September, October, and November 2019 for $558 to $620 roundtrip. Scroll down the blog post for info on how to look for these dates. 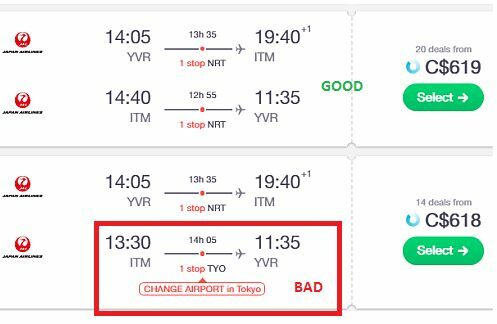 There are some flights out there involving an airport change to Tokyo's HND airport, and you don't want those. TIP: When your search finishes on Kayak, you may want to click on 'Best'. This should eliminate the flights with airport changes. 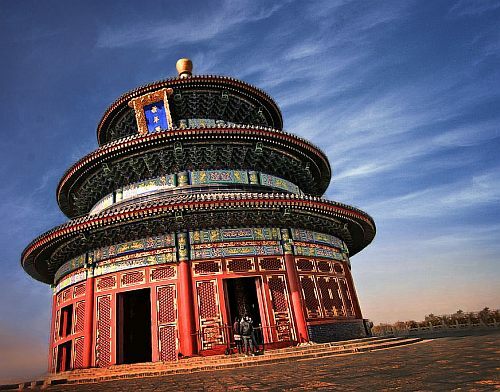 There are also other dates in September, October, and November 2019 for around $650 roundtrip - but be sure to look for flights without airport changes. 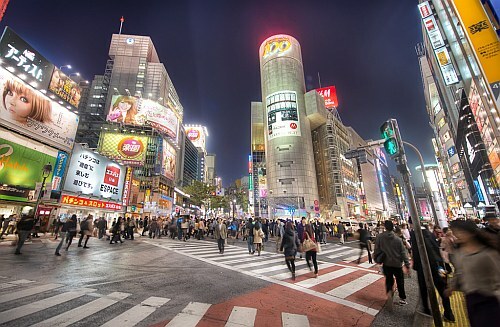 - Look for the dates that are $647 roundtrip. 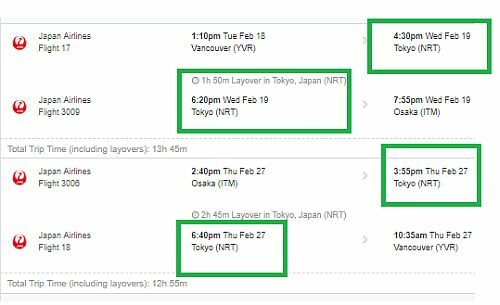 - It can be worth trying your dates from Google Flights on Skyscanner for these flights.